Links - Hands Over Heart: Practical Shamanism For a Really Good Life that just keeps getting better. is a certified clinical hypnotherapist, offering transpersonal hypnotherapy, past life regression therapy, shamanic energy medicine, expressive arts, and emotional freedom technique (EFT) in service of the healing and empowerment of her clients. www.infinitetruthhealing.com. I am also looking for another person to share my healing space. Rental prices include advertisement on my website and in my newsletter. A five hour block each week costs $100/month. It works out to around $5/hr. Please contact me if you’re interested. 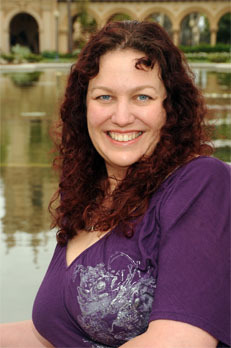 Mara Clear Spring, Mara is a gifted shamanic practitioner and a beloved friend. She’s also an advanced graduate of my Spiral Wisdom Program who now teaches her own classes. Shawn Roop of Tantra Quest is a gifted practitioner. He’s part of my core support team. I can’t recommend him highly enough. His tool box for supporting people in healing is extensive. Shannon Jackson Arnold Shannon Jackson Arnold is a gifted shamanic practitioner. She is skilled in helping souls make their final journey to the light and helping loved ones deal with the grief process. She has trained with me as well as with Alberto Villoldo Light Body School. Understandmen.com is Alison Armstrong’s wonderful site. Her work has been a powerful part of my journey on promoting healthy, happy relationships between men and women. I recommend her often so I signed up as an affiliate. My number is 693338 and if you used it when you buy products, I get a small commission. There’s also a lot of great free information available on her site. 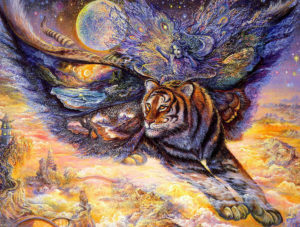 Josephine Wall, The artist whose work is featured on this site. Katie’s Amazon Wishlist, If you’d like get me a gift I would love to have! ExtraCheese Web Design, Web and multimedia design and development.